Congratulations to our three Kentucky New Era/Rotary scholarship winners. 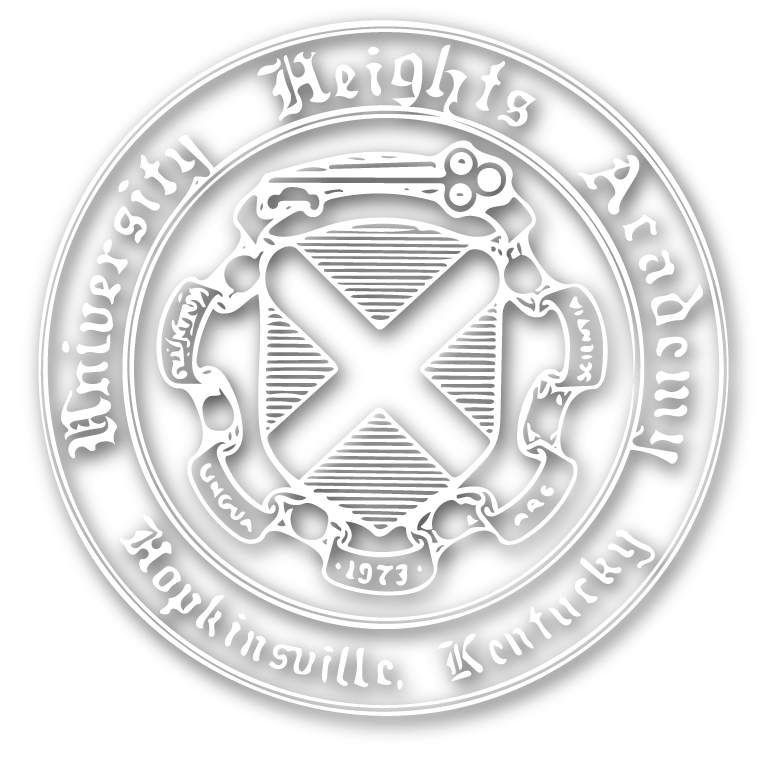 The Kentucky New Era/Rotary Regional Academic All-Star Program highlights and honors top academic scholars and performers from area high and middle schools in Caldwell, Christian, Todd and Trigg Counties including Fort Campbell. Scholarships are awarded to winners in each Upper School category. Congratulations to our three Kentucky New Era/Rotary scholarship winners. Each will receive $2000 from various sponsors. The science winner will also receive an additional $500 from Amfine Chemical. 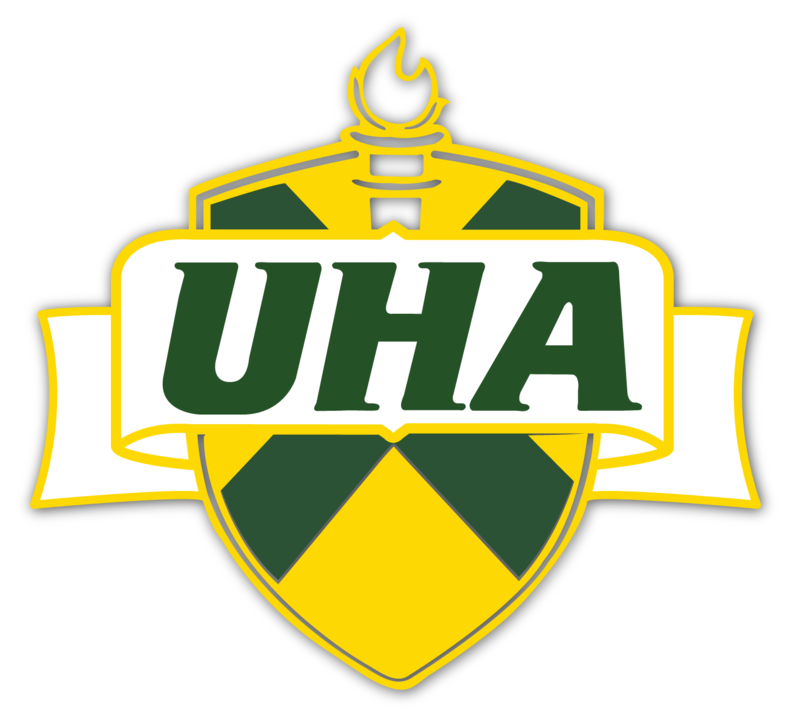 UHA scholarship winners are: Vir Patel—Math; Matthew Armstrong—Science; Chandler Unfried—English.